To further exemplify how our Florida-based firm can offer real results, Sunshine State consumers as well as those nationwide only need to reference our A+ Better Business Bureau rating. Due to our commitment to helping customers and our host of beneficial services, we’ve maintained a high level of satisfaction despite the varying challenges the credit system can pose. The Credit Repair Law Firm Chartered is dedicated to the education of each and every person to learn, understand and maintain good credit. That all people who learn about credit and credit bureaus teach their children and families, so each and every person has the knowledge to have the credit they desire and need. If you’re looking for reliable credit score help, but have been unable to do so on your own or unsure of where to start, our experts can provide valuable expertise. For more information about how you can begin repairing bad credit and seeing real savings, contact our friendly, knowledgeable representatives at 1-877-733-2733. 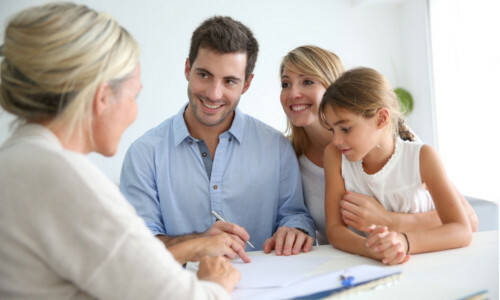 Our team is comprised of certified agents who come from different sectors of the financial industry. We are a group of highly dedicated individuals who share two things: a passion for problem-solving, and a commitment to excellence. Joining the family firm and practicing law since 1994 with his father, Kevin L. Hagen, handles general litigation matters, including , contract, collection, landlord/tenant, and consumer-related c..